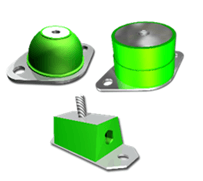 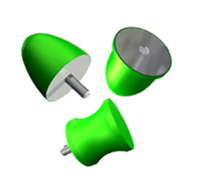 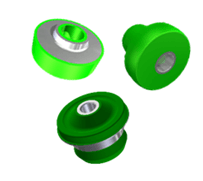 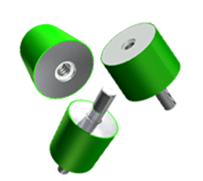 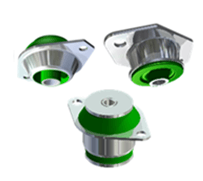 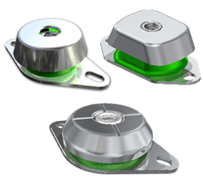 Fibet offer an extensive range of high quality Anti Vibration Mounts and Isolation Products, that are suitable for every application. 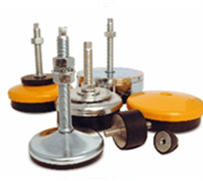 We work extensively with all our customers to provide the optimum solution to overcome vibration issues – either by using our standard range of products, or by working with the customer to develop a unique solution. 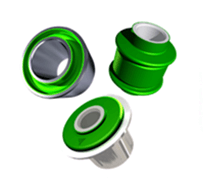 Our personal – yet professional service, technical expertise & responsiveness surpasses anyone else within the industry, and are the key reasons why our customers continue to use Fibet to support their requirements.